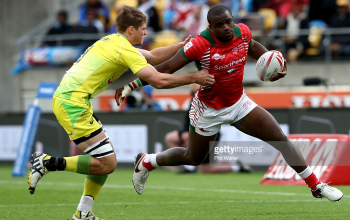 Kenya Sevens squad to Safland 7s has been named as the team looks to continue preparations for the 2017/2018 HSBC World Sevens Series. 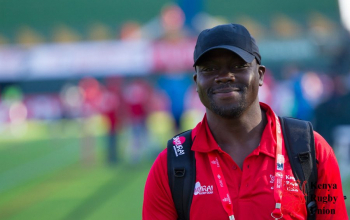 A team list released by the Kenya Rugby Union indicate that assistant coach Will Webster will take charge of the team with head coach Innocent Simiyu set to remain in Nanyuki as he continues with team selection, says team manager Eric Ogweno. 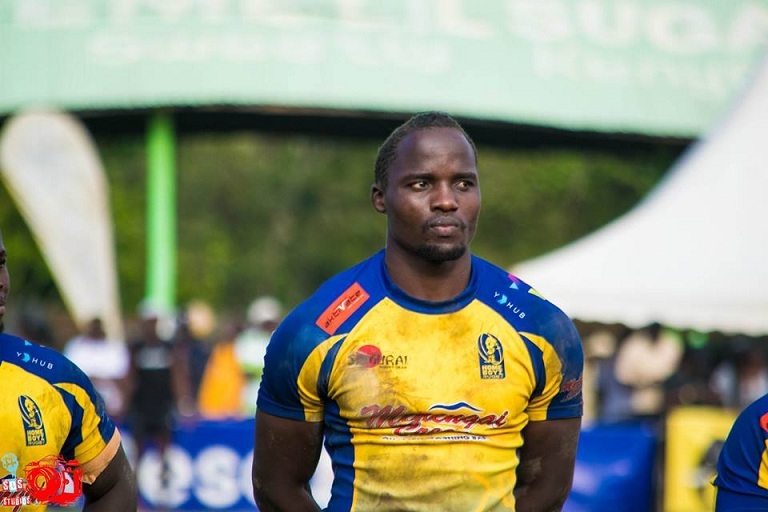 Herman Humwa of Kenya Harlequins, Charles 'Jamandass' Omondi (pictured) and Jeff Oluoch of Homeboyz make up the 12-man squad. 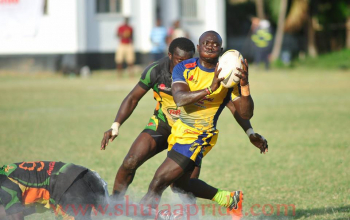 Menengai Oilers duo of Eric Ombasa and Sam Muregi who had an impressive performance in the national sevens circuit are named in the team. Regulars Frank Wanyama, Brian Tanga, Dan Sikuta Sammy Oliech, Oscar Ayodi, Nelson Oyoo and Eden Agero are also named. Kenya will jet out on Wednesday morning. Other countries taking part include South Africa, Uganda, Namibia, Lesotho, Mauritius, Zambia, Zimbabwe and the Czech Republic. In 2016, Kenya 7s finished second after losing to South Africa.